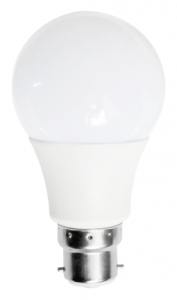 Popular classic A-shape with 270° lighting angle. Alternative volt choice especially for wide-volt range disctricts. 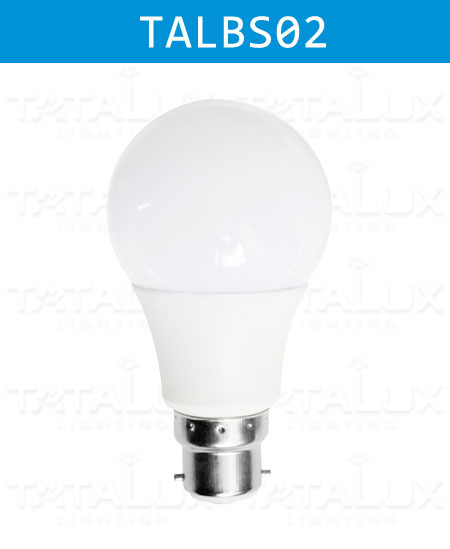 High-quality LED Global Bulbs Aura Series Lighting Products, with Strictly Production Process And Professional Pre-Sales Service. Standard Order Execution Procedure.